Here are seven best free registry cleaners to clean registry, repair registry, defragment registry, and remove unwanted registry entries. Download Free Registry Cleaners. 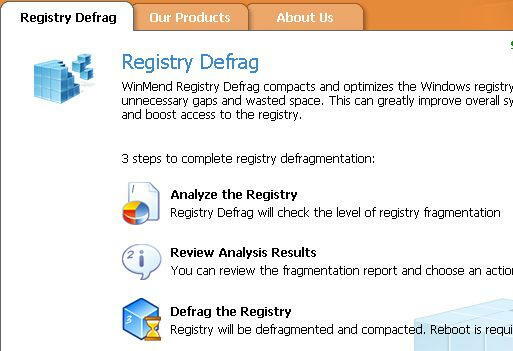 Defragment registry, clean registry, and compact registry with WinMend Registry Defrag. 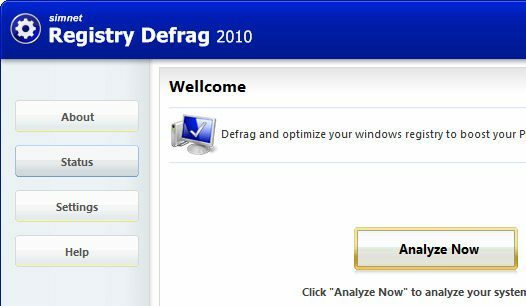 Download free registry defragmentation software. 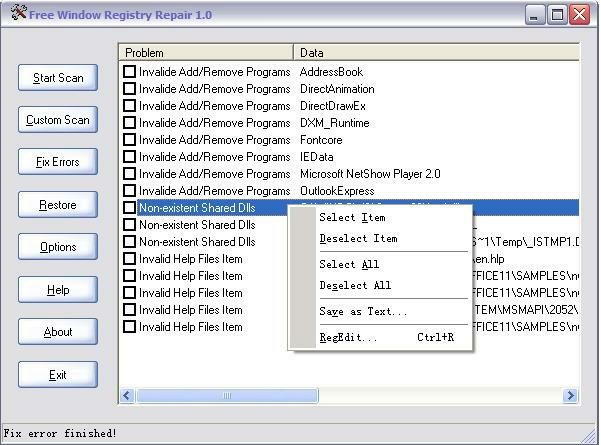 Window Registry Repair is a free registry cleaner to repair the Windows registry and can enhance Windows performance. Download Free Window Registry Repair Software. 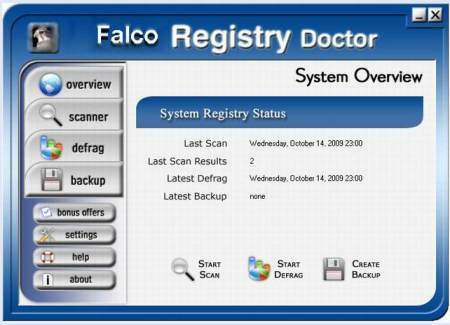 Falco Registry Doctor is a free registry scanner, registry defragmenter, and registry backup creator. Download Falco Registry Doctor Free. Little Registry Cleaner is a free and open source registry cleaner. Little Registry Cleaner cleans up unwanted and junk files from your Windows registry to make your computer more stable, and improve performance of your computer. Registry Life is a free registry optimization software. It detects errors in registry, and fixes them. It also defragments and compacts registry. 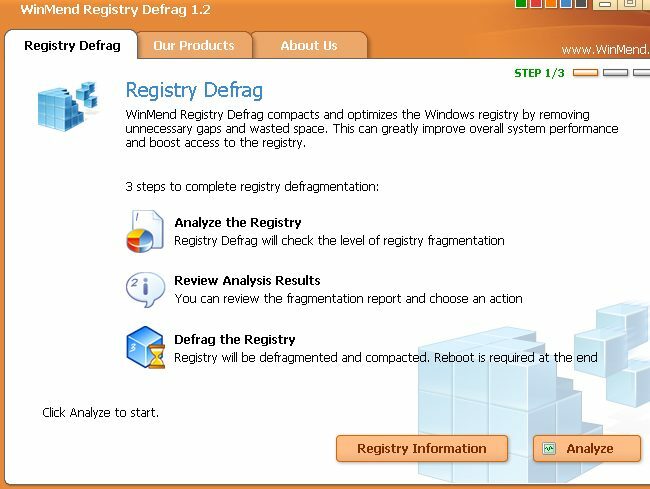 Wondershare Registry Defrag is a free software to defrag your registry. It defragments registry and compacts it to make your computer run faster. Abyssal Free Registry Cleaner is an easy to use registry cleaner that removes registry errors, and cleans registry. Download Abyssal Registry Cleaner. 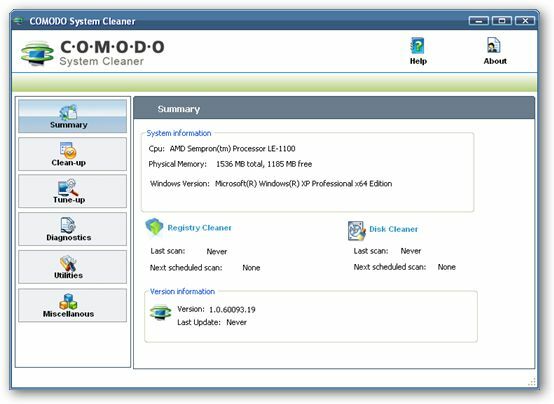 Comodo System Cleaner is a free suite of system utilities to improve your system performance. Download Comodo System Cleaner free. 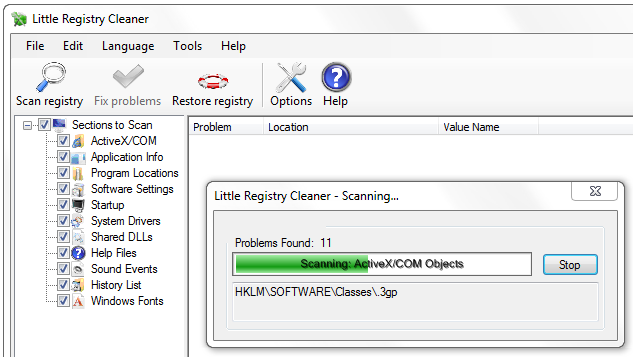 EasyCleaner is a free registry cleaner that scan and fix the Windows registry. This software protect your privacy by deleting unnecessary files such as temporary files, cookies, Internet history and etc. Eusing Free Registry Cleaner is a free registry cleaner that allows you to scan and repair registry problems within a few mouse clicks.